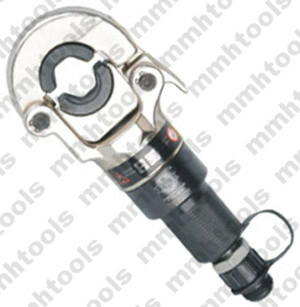 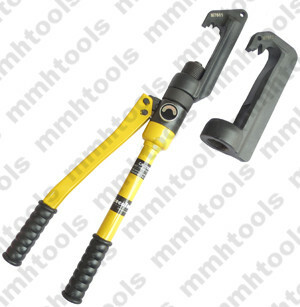 Big size hydraulic crimping tool head, FYQ-630 and FYQ-1000. 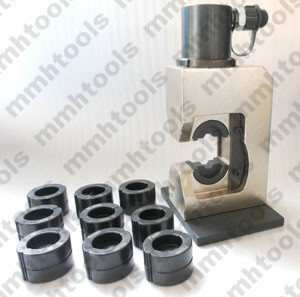 Tool dies made by CNC cutting machine, heat treatment. 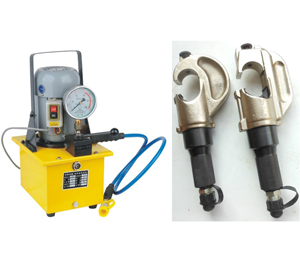 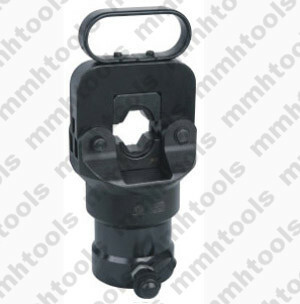 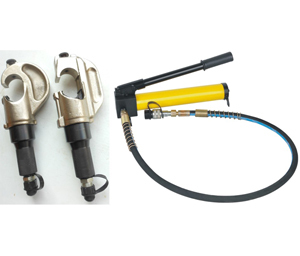 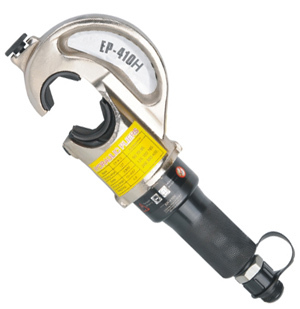 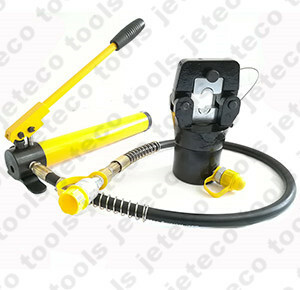 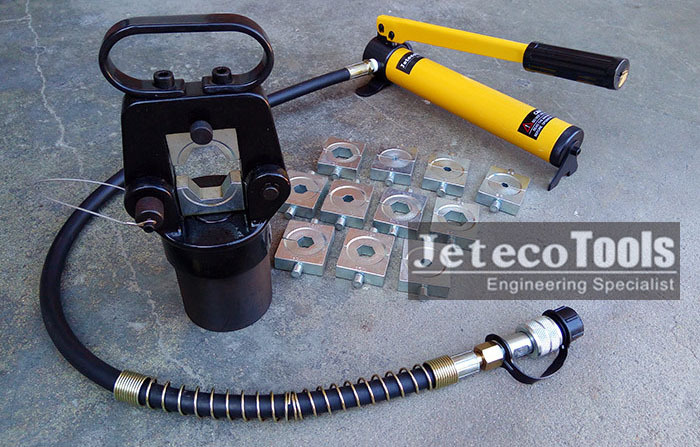 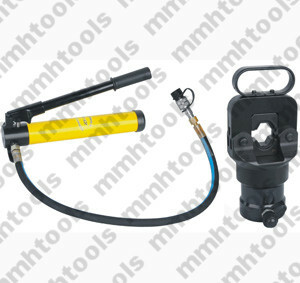 Hydraulic hand pump operated CO-630, CO-1000 hydraulic crimping head.